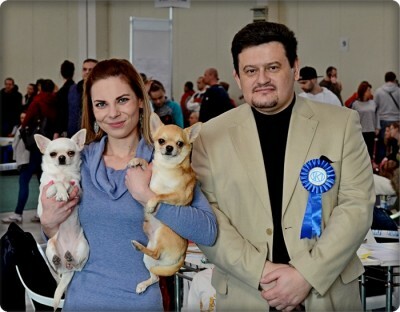 Wonderful results for us at Czech Club show of chihuahuas!! Biggest congrats to his breeder: Ellinor Klingborn Oldenvik and owners: Gabriella and Samuel Carlid!! Big congrats to his owner Johana Srbová!! 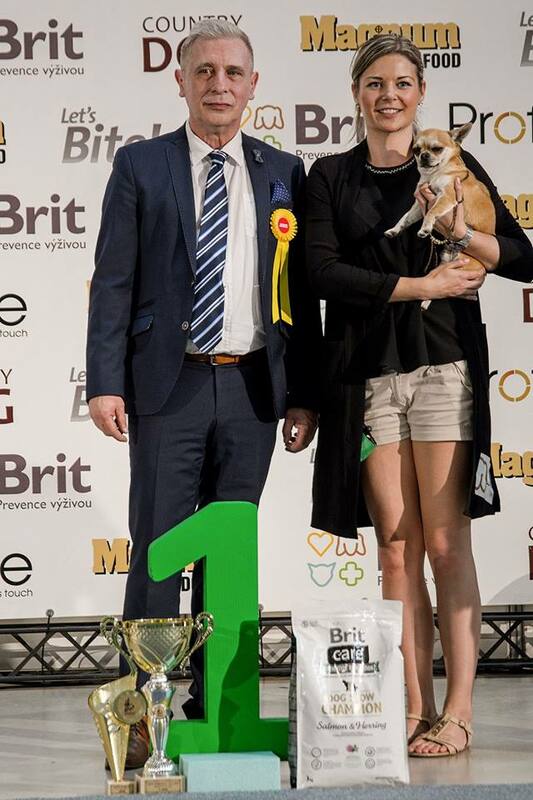 Big congrats to her owner Saša Váchalová!! Charlotte Gray Mystic Miracle – Very Promising 1/5 – Best minor puppy female! Huge congrats to her owner Eva Toflová!! I‘m Periwinkle Mystic Miracle “Lilly” – Very Promising 4 – first time in the ring with lovely critique Congratulations to her owners Šárka & Roman Součkovi!! More successes of “Leo” in May! Exc. 1 – CAC – CACIB – BEST OF BREED!!! In short cut of group IX.! 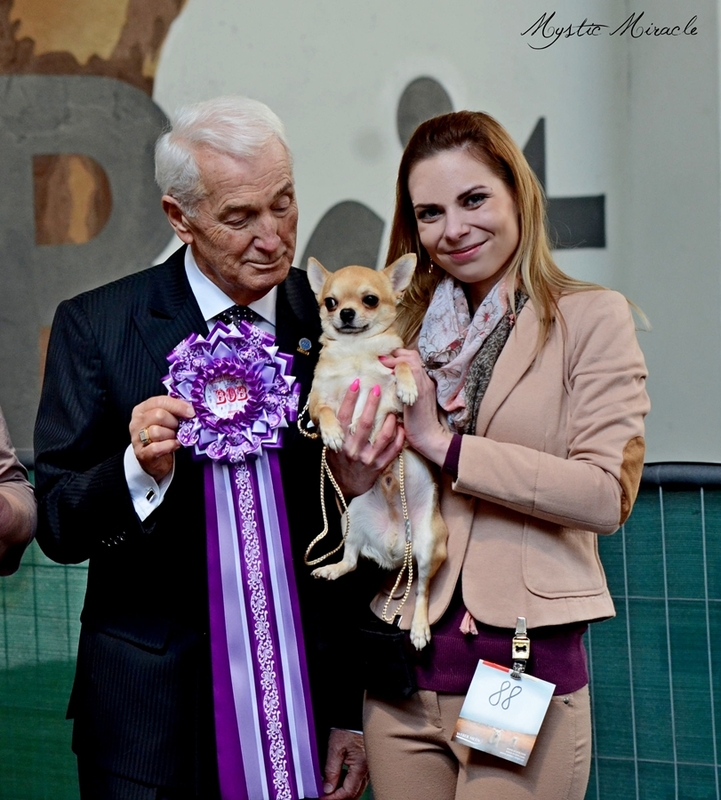 Biggest congrats to his owner Johana Srbová! SkJW-18 SK JCH. Hello MaryLou Mystic Miracle “Vlnka” – fresh 15 months old and first time in intermedia class!! Thanks a lot to judges: Mr. Igor Vyguzov /MNE/, Mr. Eugeny Kuplyauskas /RUS/ and Mr. Franco Gatti /IT/!! “Leo” went all the way from junior class to the top!! Exc. 1 – JCAC – JBOB – BOB – Junior BEST IN GROUP – BEST IN GROUP lX. !! 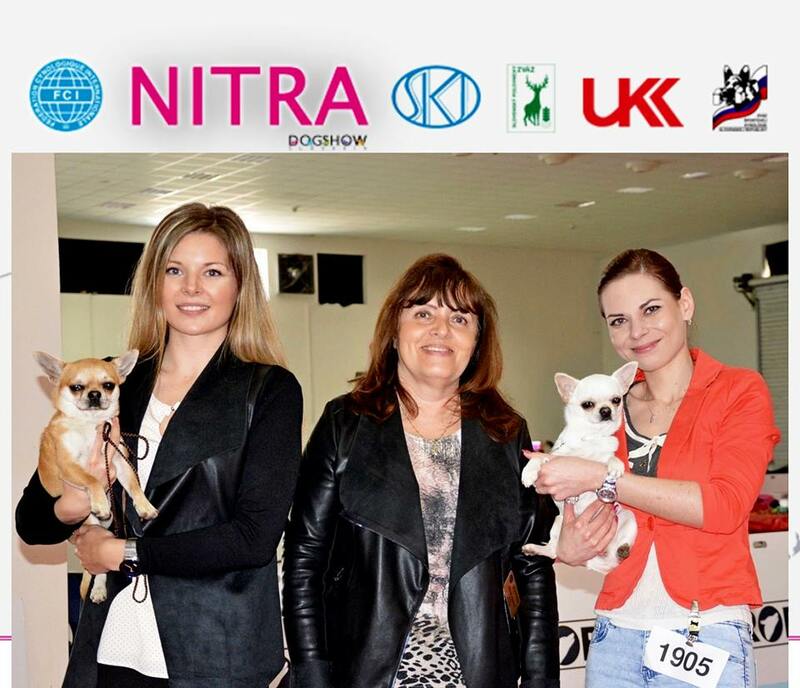 Many thanks to judge Mr. Robert Kubeš and big congrats to his owner Johana! 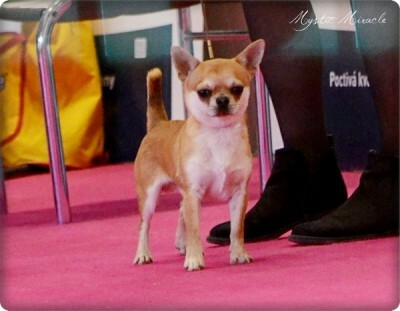 >>> Exc.1/3 in CH class – CAC – Specialty Winner 2018 – BOB and res. BEST IN SHOW!!! <<< 167 dogs entered!! Biggest congrats to his breeder Ellinor Klingborn Oldenvik and owners Gabriella and Samuel Carlid! What a great day!!! Both our treasures did well today! CH. Pandillo De Besito Start Me Up – Exc.1/2 – CAC – SLOVAK WINNER 2018 – BOS!! Big congrats to his breeder Ellinor Klingborn Oldenvik and owners Samuel and Gabriella Carlid! PuppyCH. 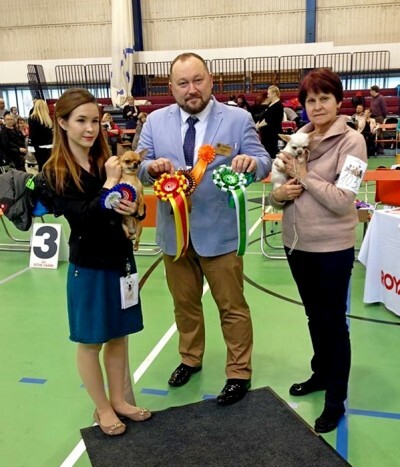 Hello MaryLou Mystic Miracle – Exc.1/4 – JCAC – SLOVAK JUNIOR WINNER 2018 – JBOB!! Thanks to judge: Mr. Sergej Vanža /SK/!! Junior BEST IN GROUP IX!!! 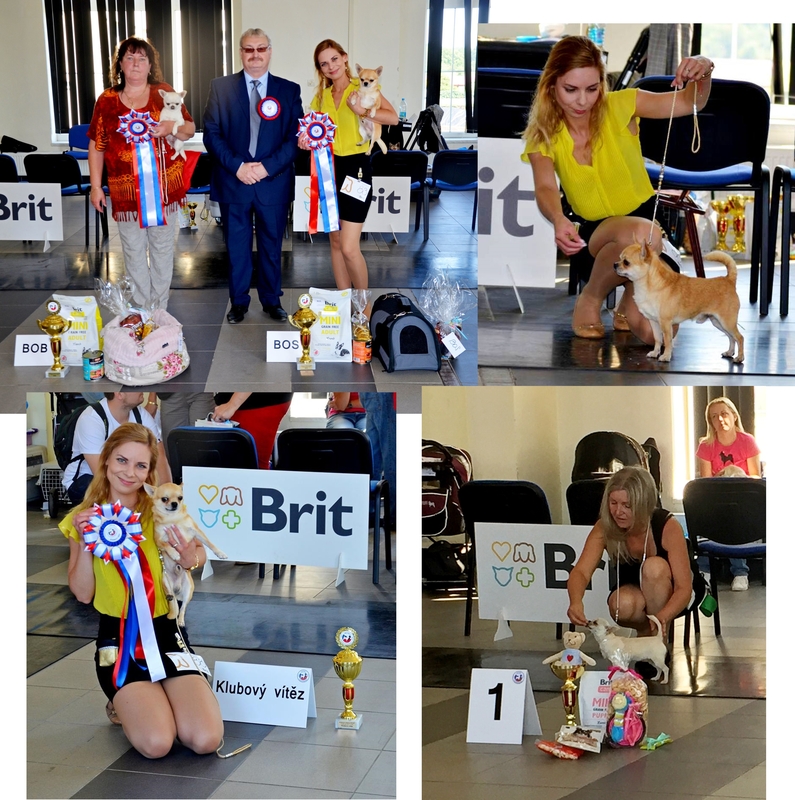 Thanks to judges: Ms. Dominika Šusterová – ring judge on Saturday, Mrs. V. Vítková – jbig judge, Mr. J. Matyáš – ring judge on Sunday!!! Biggest congrats to “Leo’s” owner Johana Srbová! JCH. Gift from Alaska Mystic Miracle – Ex-1, CQ, JCAC, JBOS, BOS! Thanks to judge: Mr. Rafal First /PL/! Big congrats to her owner: Irene Montvila!